Appliance repairs became necessary the moment refrigerators, ovens and washing machines entered homes because their good operation depends on their excellent condition. 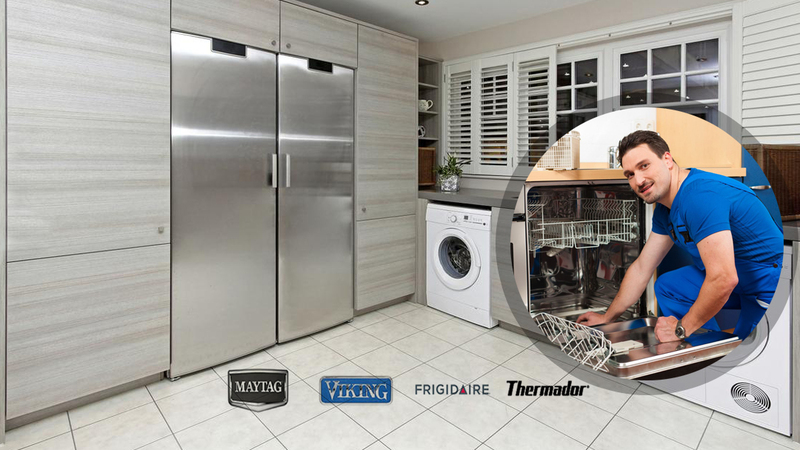 Appliance Repair Mississauga was founded to support families technically in order to enjoy the conveniences of dryers and microwaves without problems. We specialize on all appliances repair because we want to make the life of the Mississauga residents easy and don’t have them preoccupy about leaking dishwashers and damaged stoves. After all, we live in a modern society, which managed to grow into a major city of Ontario with the establishment of many great businesses and fabulous festivities, like the Canada Day celebration, which is one of the main cultural events of the province. The people of the city don’t have the time or knowledge to interfere with dryer or dishwasher problems. Even small appliance repair requires special knowledge and expertise and this is why our experience and knowhow are appreciated. 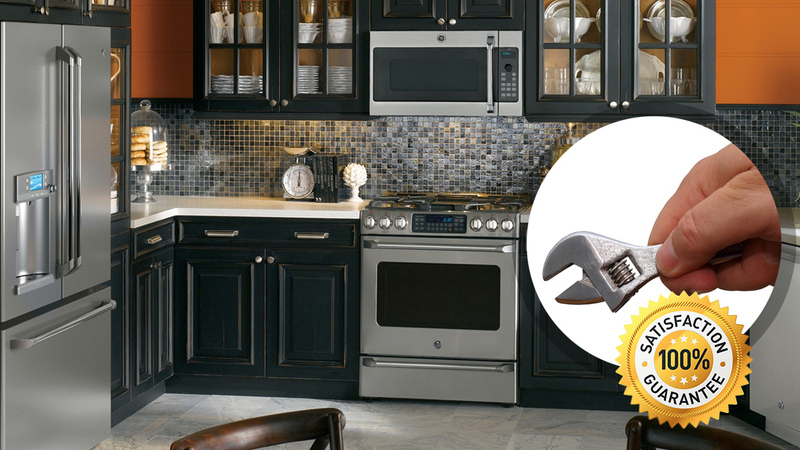 We can fix any appliance at home from garbage disposals to freezers since we have the proper equipment and infrastructure to support all your needs. We know that many appliances work multiple times a day and they may be needed any time around the clock. For this reason, we are available for urgent repairs and an appliance service technician will definitely knock on your door when there is smoke coming out of the dryer or you are dealing with an overflowing washing machine. We know that appliances may get dangerous or completely useless if they are not working properly and we always insist on offering preventive appliances repair service to ensure our clients’ safety and their daily convenience. Appliance Repair Mississauga can make your life safer and relieve you from sudden everyday problems.